Pink Floyd’s best-of collection A Foot in the Door gets vinyl release, ringing alarm clocks and all! 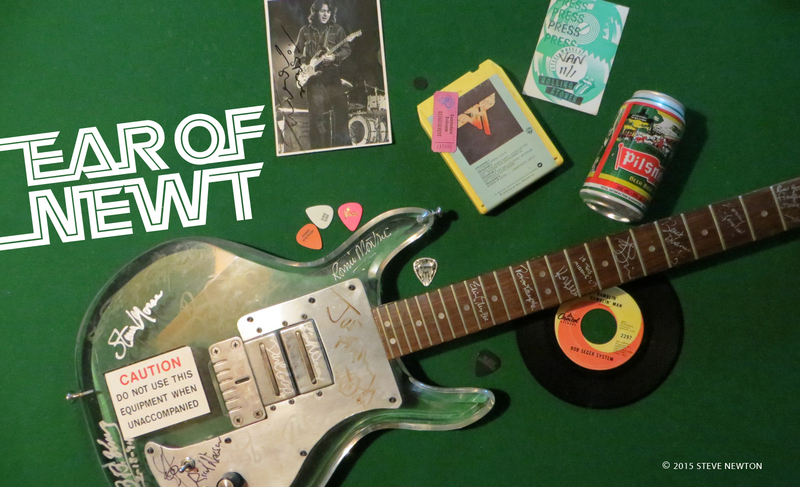 Hey Floyd freaks who also love vinyl, here’s some cool news! 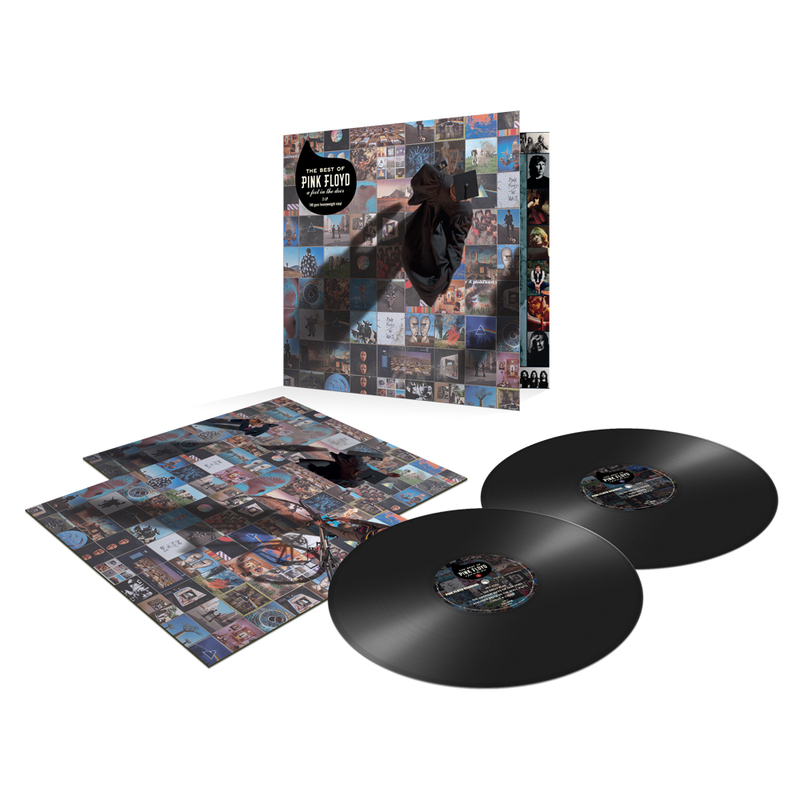 Sony Music announced today that the band’s 2011 collection, A Foot in the Door–The Best of Pink Floyd, will be released on vinyl for the first time on September 28. If you’re like me, you won’t mind hearing newly remastered versions of “Money”, “Wish You Were Here”, “Comfortably Numb”, and especially “Shine On You Crazy Diamond”. Aw hells yeah! “Time” just isn’t “Time” without those alarm clocks!